Help the birds escape their unpleasant home Daltonga Island. 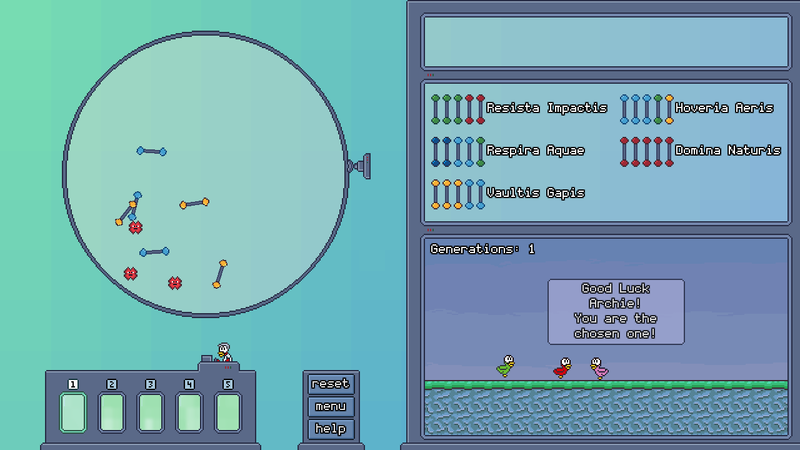 Pick the correct gene sequences from the gene pool to give them the abilities needed. 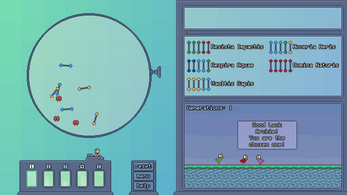 This educational game teaches scientific accurate facts about biology and genetics based on the award-winning research by Dr. Chirple. It is safe to quote in your homework. Make to extract .pck file and .exe into the same folder, or game will not start!